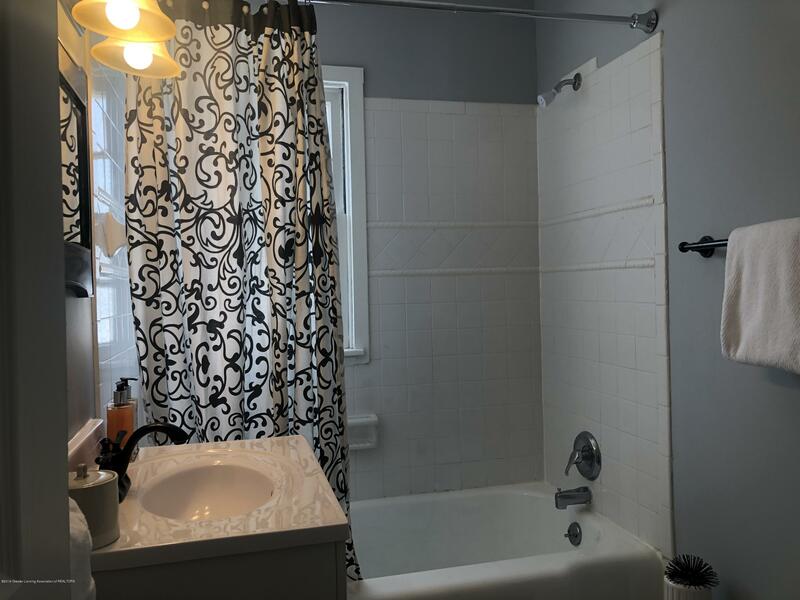 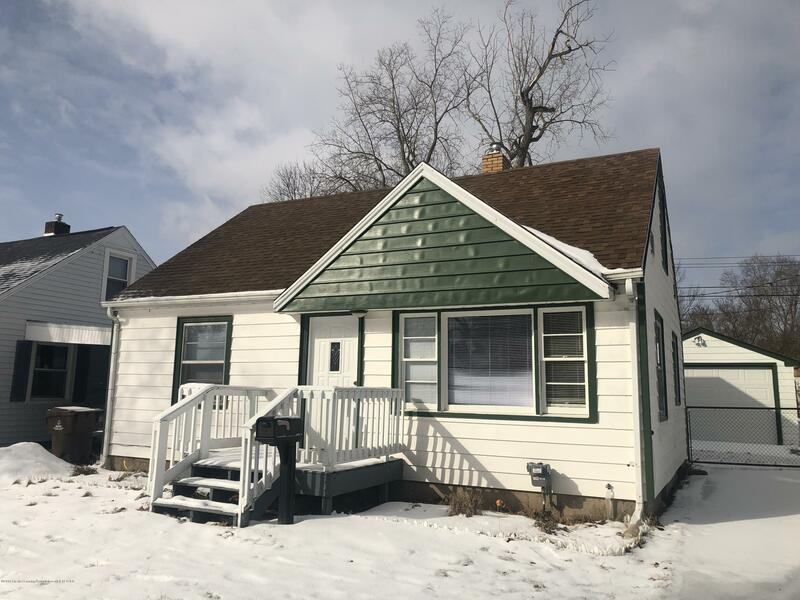 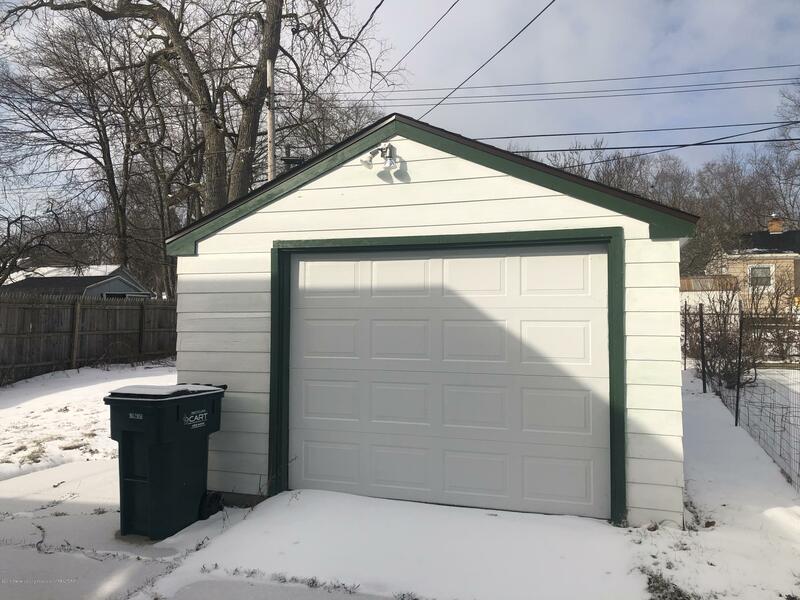 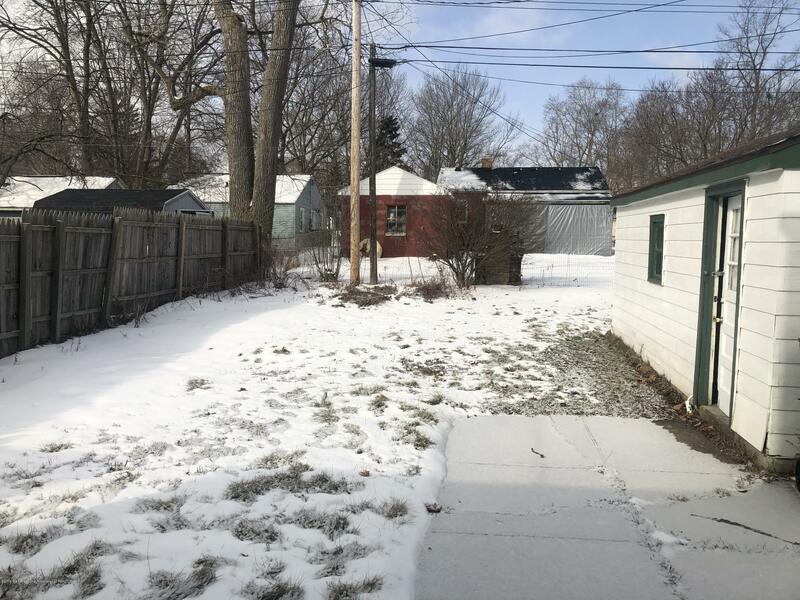 Nice 3 bedroom, 2 bath bungalow in the popular Maple Hill area of Lansing. 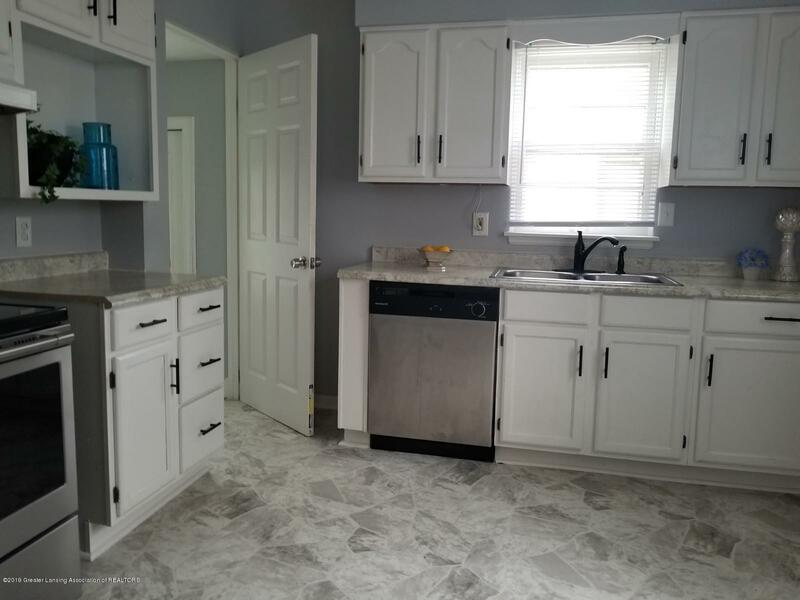 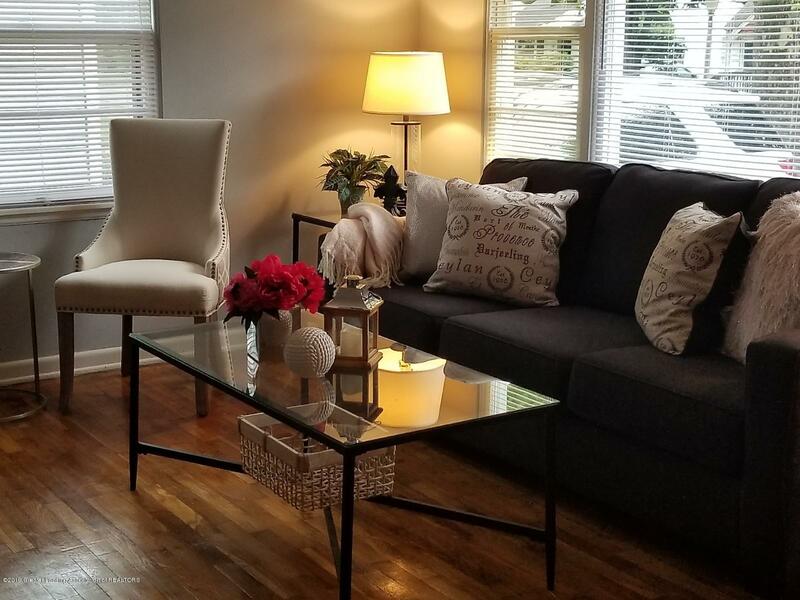 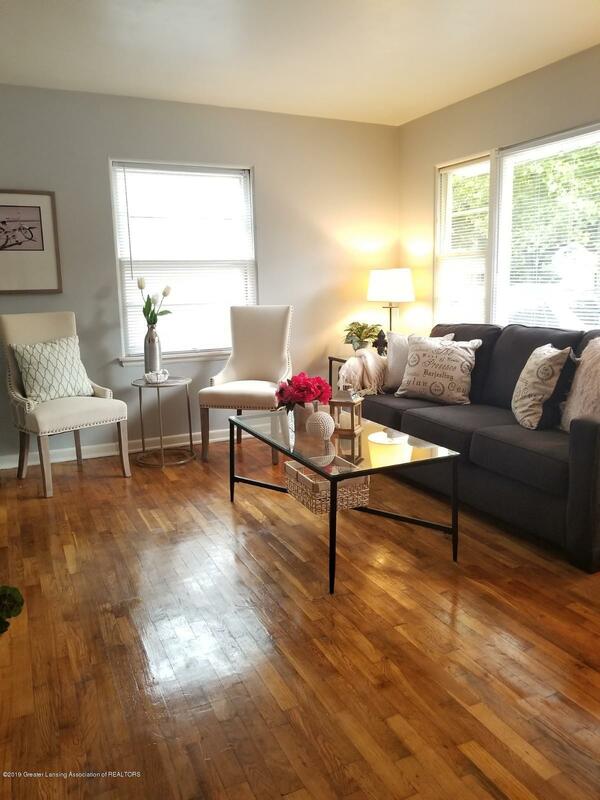 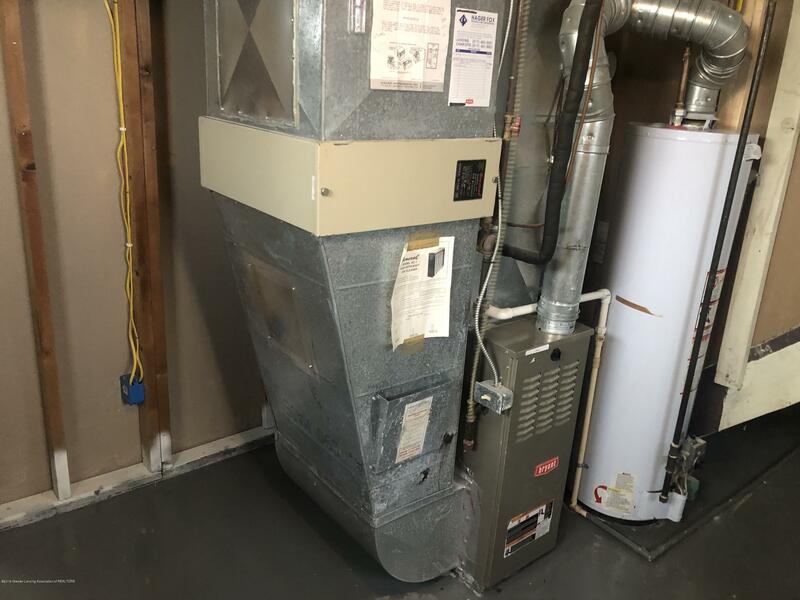 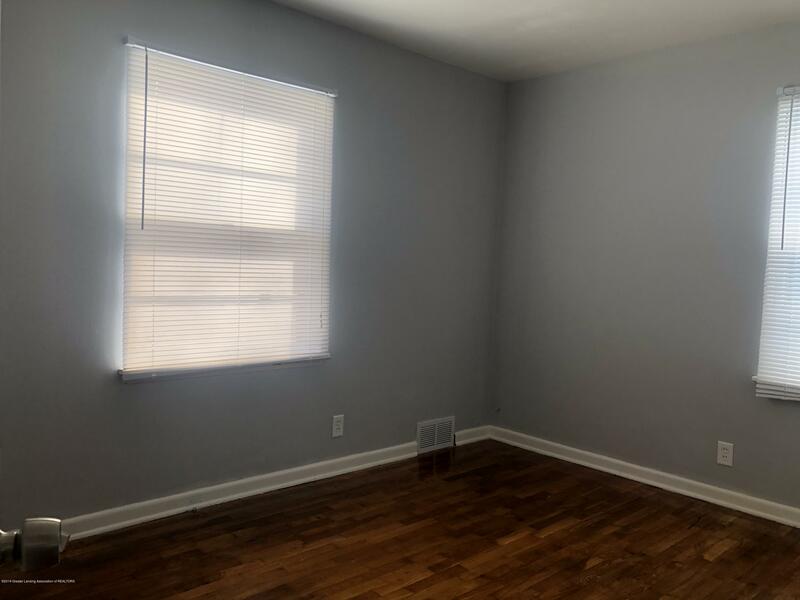 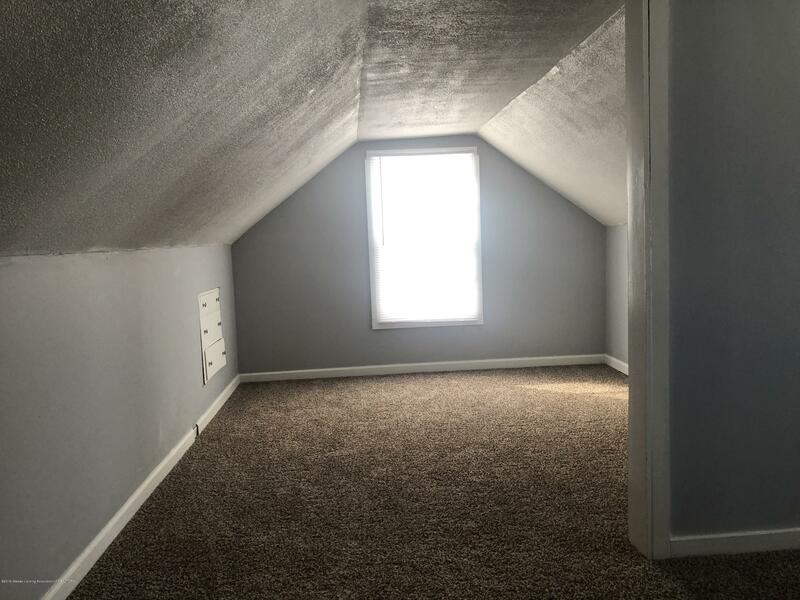 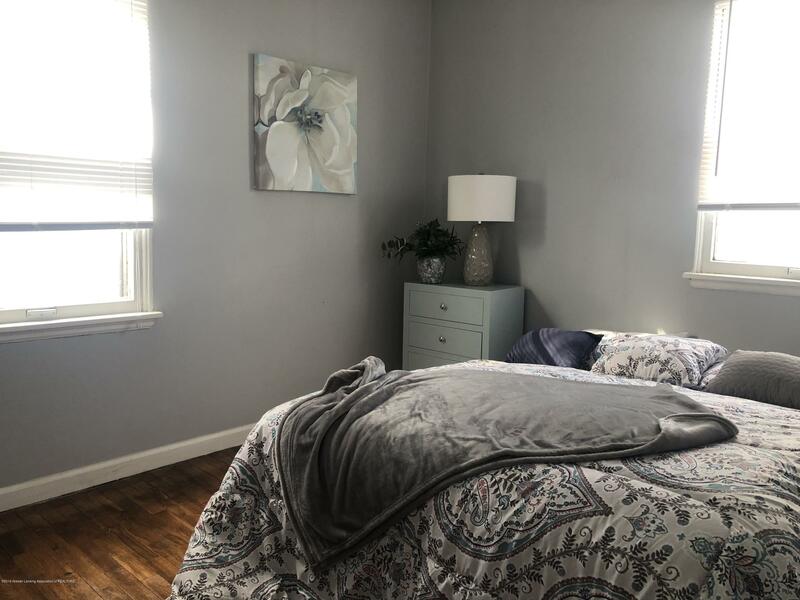 New roof on the house and garage along with fresh paint throughout, stainless steel appliances, refinished hardwood floors in the first floor bedrooms and living room, and new carpet in the second floor and basement. 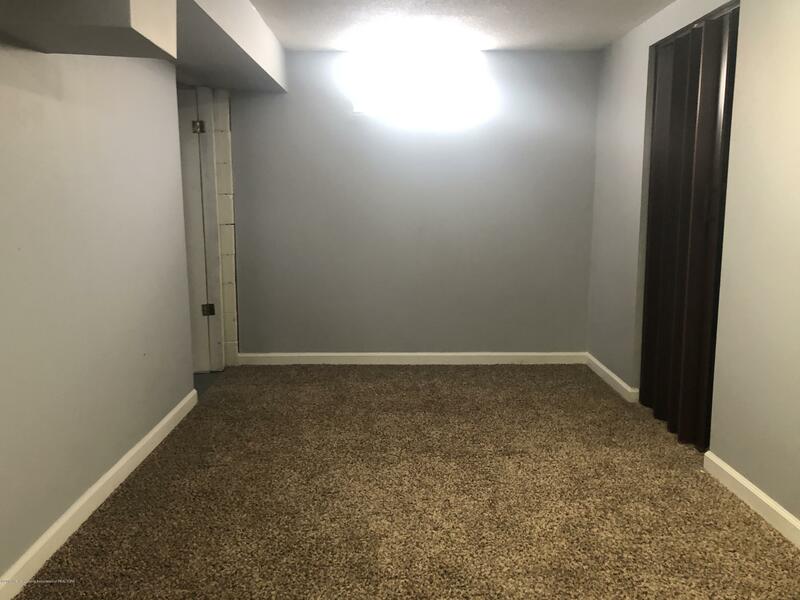 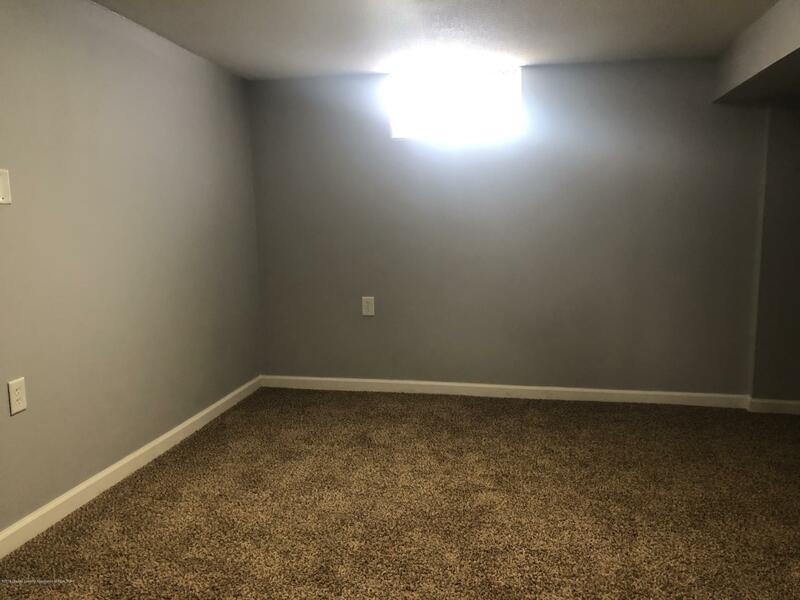 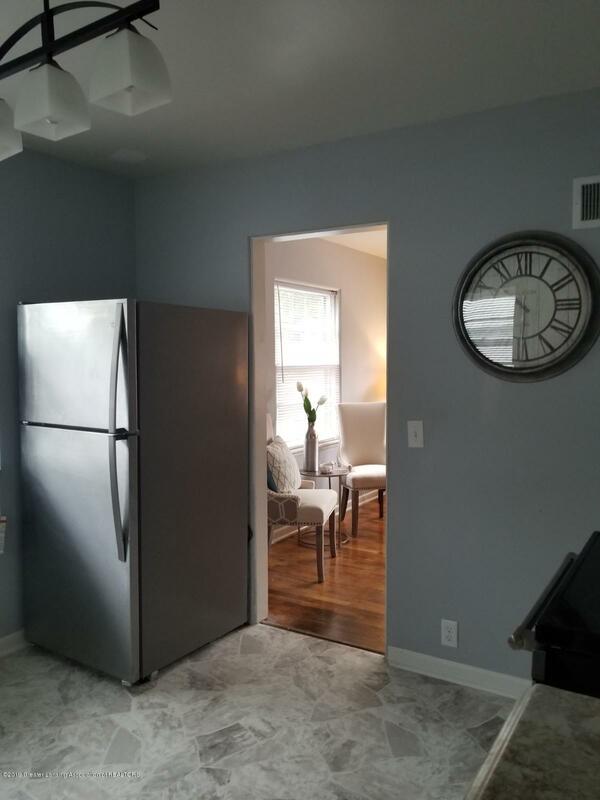 In the finished basement there is a cozy living space and large room for an office or another living area. 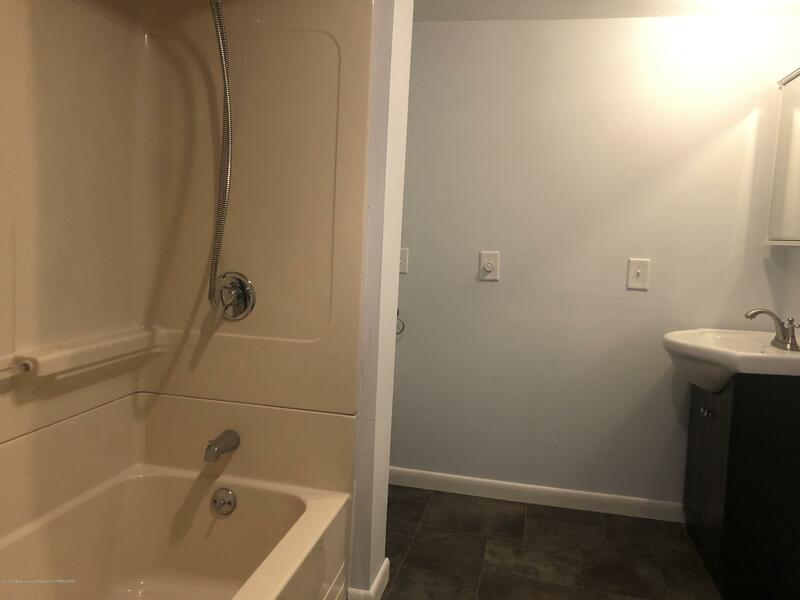 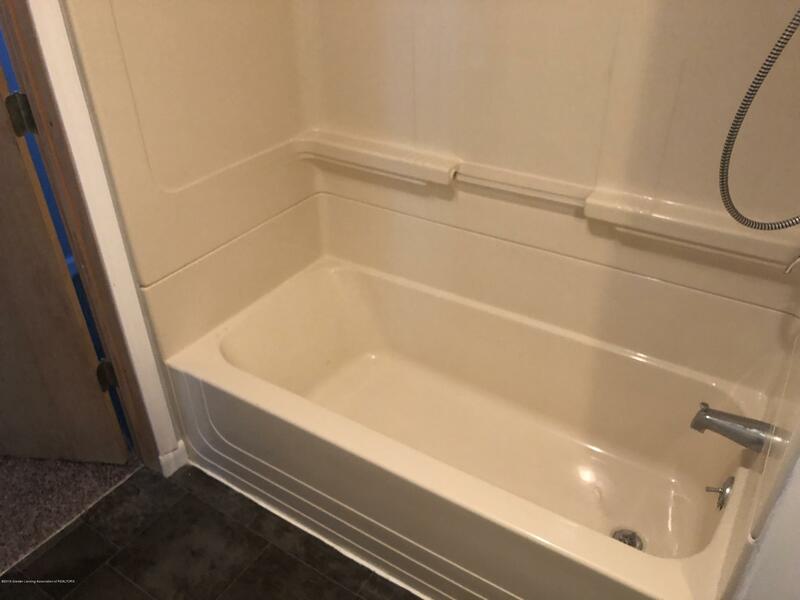 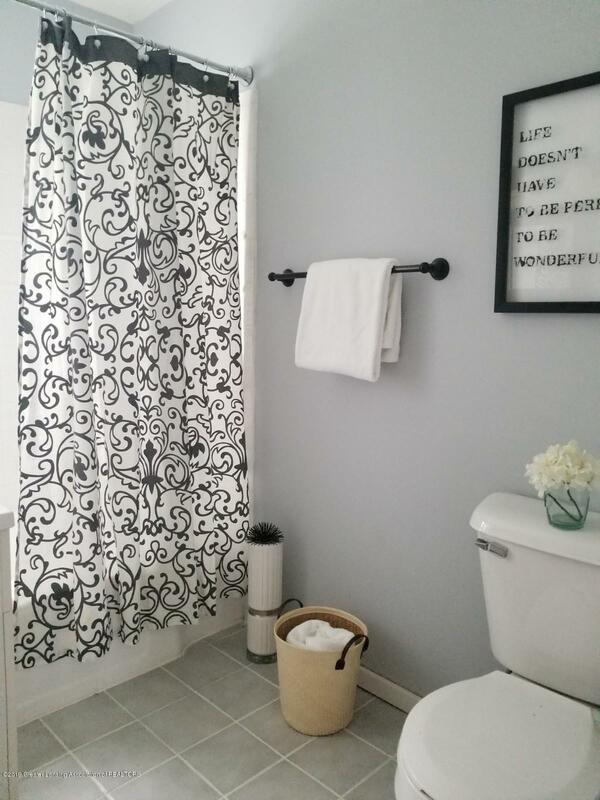 It also has a second full bathroom.